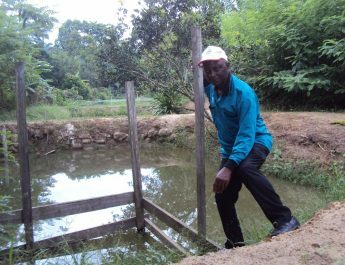 The disease that was discovered in the South region of Cameroon in 2008 can reduce production to naught, the researchers have warned. 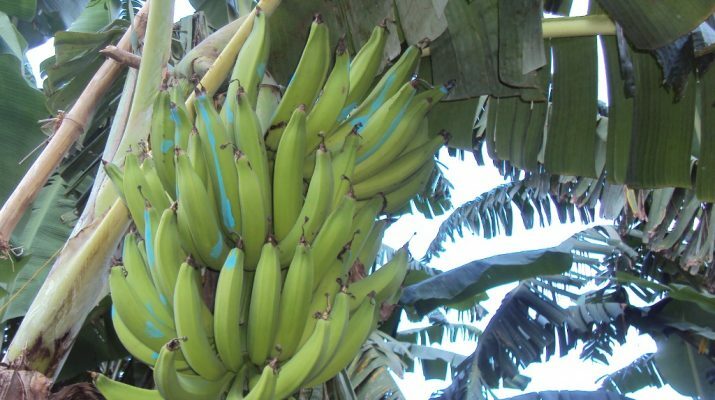 Speaking during an exposé late last year to banana/plantain managers of an agro industry in Tiko, Dr Okolle Justin warned that there was need for caution so that the disease will never spread to the South West and Littoral regions. The researcher after attending international seminars on the ravaging disease in East Africa has done extensive research on BBTD. Banana/plantains remain one of the most highly produced and consumed crops in Cameroon. Dr Okolle denied allegations that the disease was already in the South West. The researcher said the disease had spread from Congo and Equatorial Guinea to the Southern Region of Cameroon in 2008 and is being contained there. 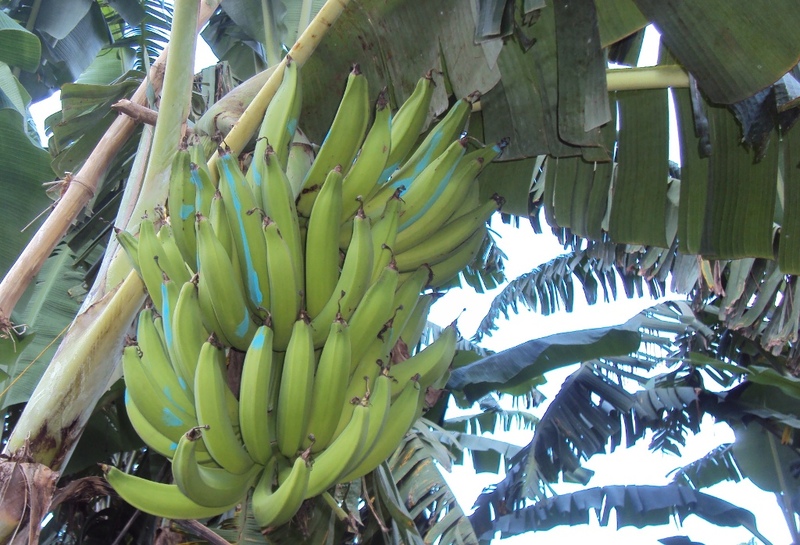 The effects of the disease on banana/plantain plants are horrible as it reduces plant canopy, height and leaves that results to zero production on Musa species, Dr Okolle warned producers. On the symptoms of the disease, he said it manifests in 35 days with dash-like stretches on the leaves, dark green hook-like extensions that renders the plant stunted with leaves crumbed together. On the mode of spread, the researcher warned that there is every reason to be watchful because the disease is spread by aphids (small whitish creatures) that reproduce without laying eggs, a common pest in banana/plantain farming. The disease is also said to spread through planting material. On proper management to avoid the disease, the researcher recommended proper checks on plantations and proper treatment for aphids, emphasizing that the presence of aphids in the plantations doesn’t mean the disease is there, the disease will only spread if infested aphids spread to the plantation. 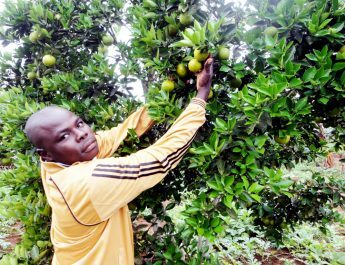 Farmers were also advised to prune farms to eliminate alternative hosts and then avoid using untreated suckers or getting suckers from areas that have been affected by the BBTD. The CDC Banana Research Manager said the presentation was very important to the banana/ plantain sector. The researcher insisted on preventive measures to avoid the disease. CDC is one of the major producers of banana in Cameroon. “We just have to do the right thing and prevent the danger from coming closer to us”, the Research Manager told TFV. Controlling aphids in bananas is very important. Treatment reduces aphids to the minimum and so prevents the disease from being carried from one plant to another.